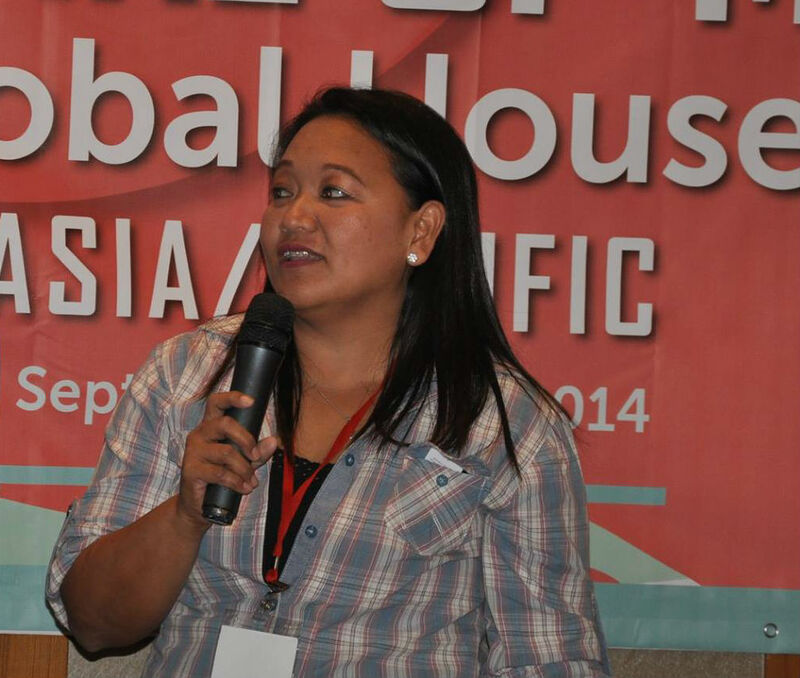 Management refuses to reinstate union leader Jenny Marcos, terminated last year following union participation in the IUF's Global Housekeepers Campaign. Two other union leaders were temporarily suspended as part of the management retaliation campaign. The hotel has not complied with a government order to convert hundreds of casual workers to permanent status. To undercut collective bargaining agreement negotiations, the hotel fronted a yellow union to challenge the union's legal status. Soundly defeated in an unnecessary union representation election, management has sought to introduce changes to the collective bargaining agreement which would introduce even harsher disciplinary penalties while further slashing working conditions. Tell management of the Manila Peninsula to reinstate Jenny Marcos, stop harassing union activists and officers and negotiate in good faith with the Peninsula Employees Union. CLICK HERE TO SEND A PROTEST MESSAGE TO THE HOTEL.